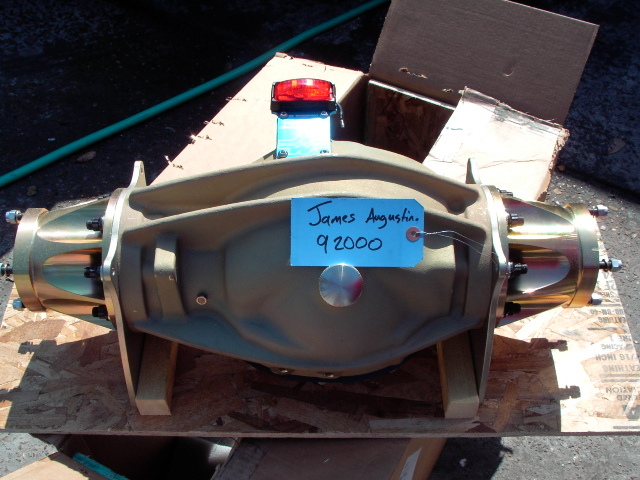 James Augustine, who works here, sold his 23 T Altered and is building a dragster. 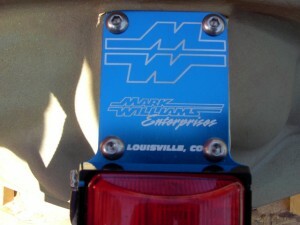 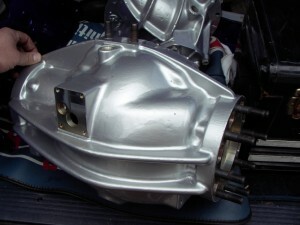 Here are some shots of the rear housing. 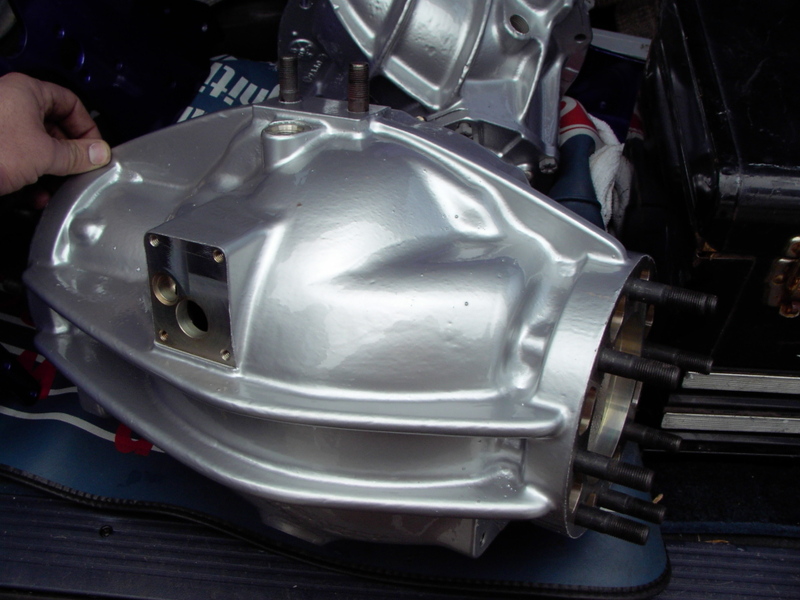 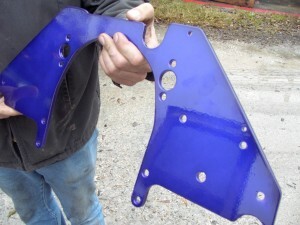 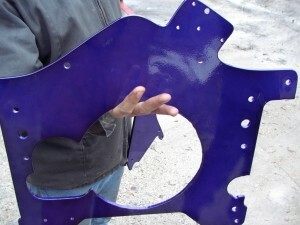 Here is the housing again but after powder coating….